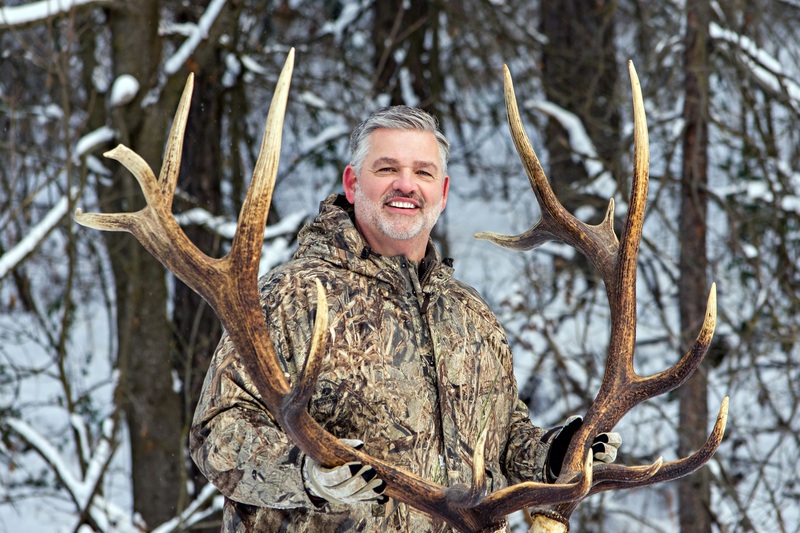 Are you an avid Hunter? Fisherman? Sportsman? Hiker? Camper? Wildlife enthusiast? Then you have come to the right place to find a home, land, or that special piece of recreational property. When you search for a home or property in North Idaho, you may very well want to find something that backs up to or has easy access to the thousands of acres of public, government, or private timber land that surrounds Coeur d'Alene. I was born and raised right here in the Coeur d'Alene area and know it well. I love to hunt for elk and deer, fish for bass and pike, and I have been known to be a smidge addicted to hunting ducks and geese. I would love to give you a hand finding the perfect place, so don't forget to include this type of information in your "wish list" when you get a hold of me. Thanks for the opportunity to earn your business!